I have learned to approach driving subcompact SUVs with trepidation. Not because there’s anything inherently bad about them—it’s just that there are always tradeoffs in this segment. I’ve felt confined in the driver’s seat of the Volvo XC40. I’ve heard too much of the road and engine in the BMW X2. The Jaguar E-Pace tried too hard to balance technology, sportiness, and SUV-ness. And the less said about the Ford EcoSport, the better. So I felt some trepidation when the Jeep Compass Latitude was delivered to me one frigid November morning. That said, one would think that if anyone can build an SUV without compromises, it would be Jeep. No matter who has owned the badge, Jeep has had decades of experience to draw on in refining the SUV experience. With the Compass, Jeep has largely succeeded. 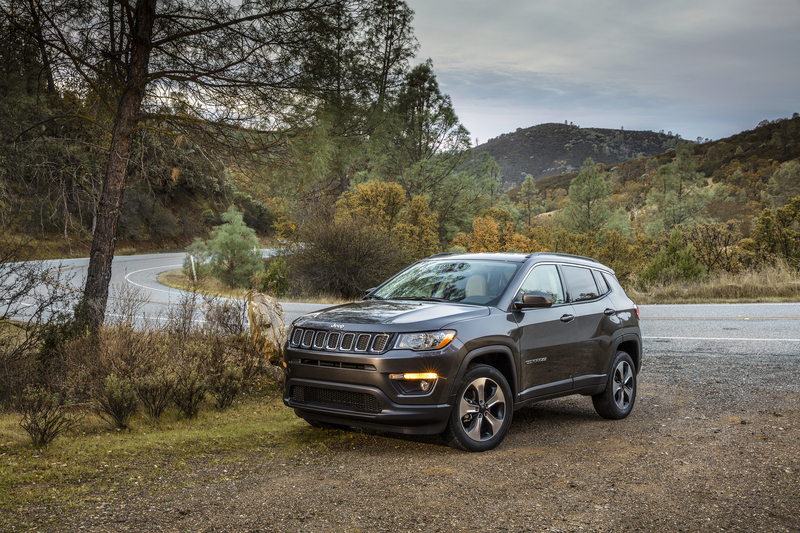 Starting at $21,095, the Compass comes in four trim levels: Sport, Latitude, Altitude, and Trailhawk. We tested the Latitude, which has a base MSRP of $24,395. With options like all-wheel drive, heated seats, 8.4-inch touchscreen display, “advanced safety and lighting,” power seats, and a two-tone paint job, the price for the car we drove came to $36,390.